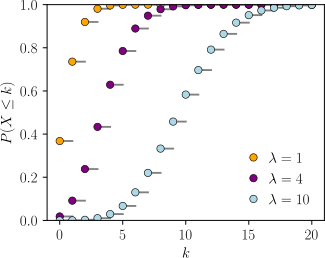 ^ “Do bacterial cell numbers follow a theoretical Poisson distribution? 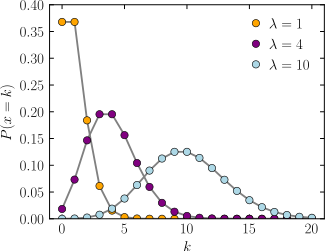 Comparison of experimentally obtained numbers of single cells with random number generation via computer simulation” (英語). Food Microbiology 60: 49–53. (2016-12-01). doi:10.1016/j.fm.2016.05.019. ISSN 0740-0020. https://www.sciencedirect.com/science/article/pii/S0740002016300776.